You don’t need a guitar player to have great small group worship, all you need is a DVD (or CD) player! I’m writing this post to alert you to a new Vineyard small group worship DVD, which joins several great ones that are already available. The new DVD, the first of its kind from the UK Vineyard Churches, is called simply Small Group Worship Volume 1. It includes 24 songs grouped into 6 worship sets of 4 songs each. I will definitely be commending this resource to the people who lead worship in my own group. 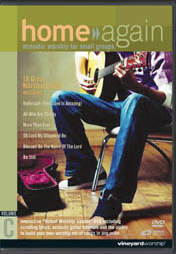 I’m really glad to see this new small group worship resource, because it’s been about ten years since the US Vineyard Music team released it’s excellent Home Again Small Group Worship DVD’s. The new UK resource is significantly different than the previous US ones. Here are the differences that I noticed. The songs on the UK DVD are shorter. This is good. I think the ones on the Home Again DVD’s are too long and I sometimes fade them out to shorten them when using them in small group or training class settings. There are more songs on the UK DVD. Again, this is good. It’s great to have 24 songs all on the same DVD. It’s a great buy. The UK DVD does not have the cool “Build Your Own Set” feature that the US DVD’s have. The menus on the Home Again DVD’s allow you to preselect songs to create your own worship set if you don’t want to use one of their own sets. (Each of the three Home Again DVD’s has four sets of four songs each.) You can create your own set before your group meeting starts with the specific songs and number of songs that you want and just hit “play” when you are ready to begin worship. It’s disappointing that you can’t do this on the new DVD. I almost always use this feature when using a Home Again DVD to lead worship. When using the new DVD, a person will need to use their excellent pre-made sets or be quick with a remote control. My personal bias is to just do two songs in a typical small group meeting, though some nights we have extended worship with more songs. So I see my own group usually doing parts of the sets on the new DVD just as I do with the Home Again DVDs. 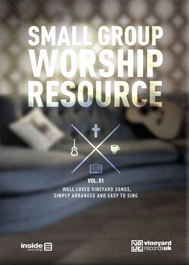 The new Small Group Worship Volume 1 is available from the Vineyard Music website for $19.99. It’s a great investment and I’m hoping that the fact that they titled it “Volume 1” means that more are on the way! If you don’t have the Home Again DVD’s, you might also want to pick them up. I especially like the third one—Volume C.
Have you used any of these DVD’s? 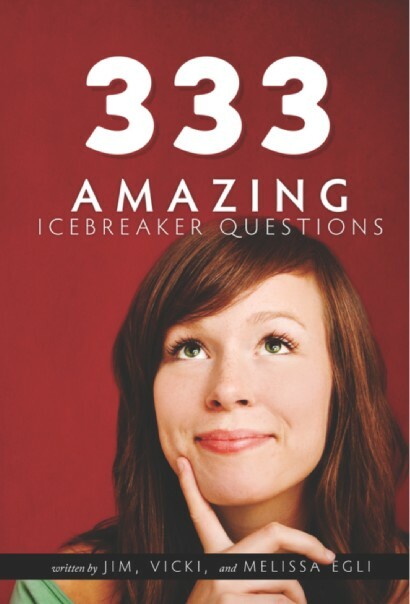 What other small group worship DVD’s or resources have you found helpful?